Opening Day Is Coming April 26th! 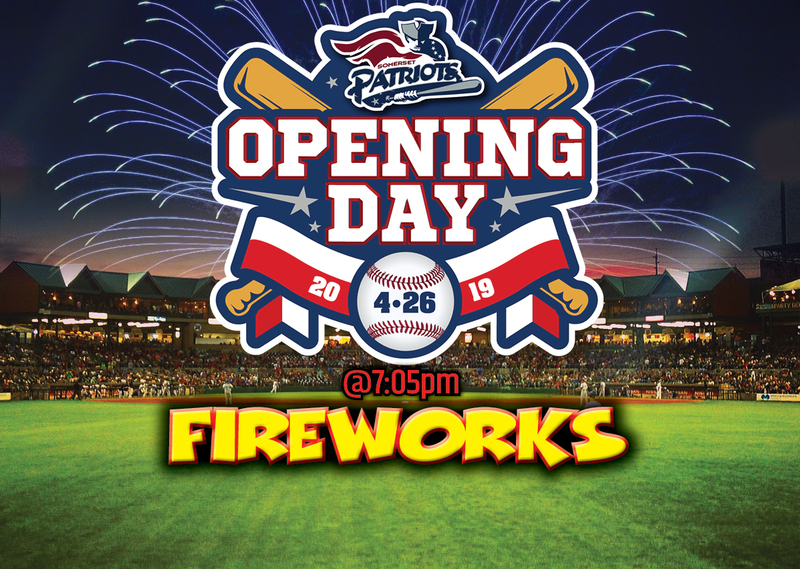 Join us as we kick off the 2019 season at TD Bank Ballpark. 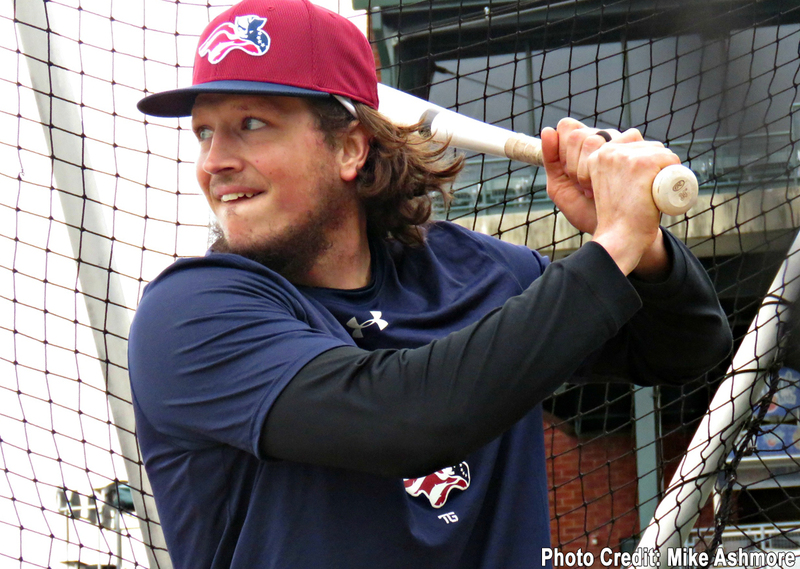 The Somerset Patriots have officially signed outfielder Kyle Wenger for the 2019 season. 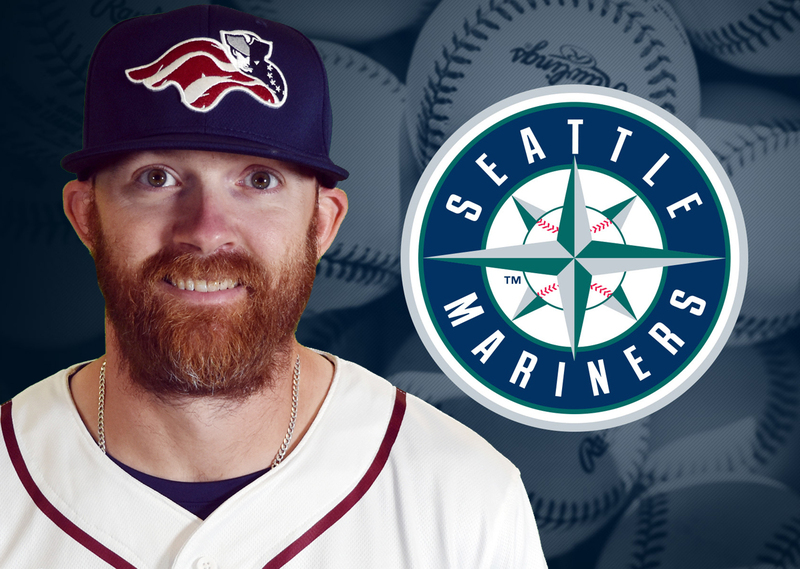 The Somerset Patriots have announced that right-handed pitcher Tyler Cloyd’s contract has been purchased by the Seattle Mariners. 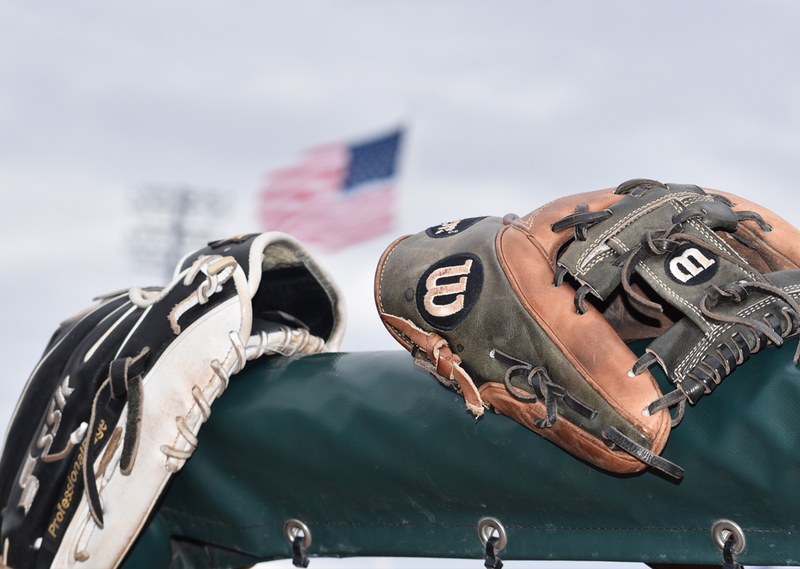 The Somerset Patriots have announced their Spring Training schedule for the upcoming 2019 season. 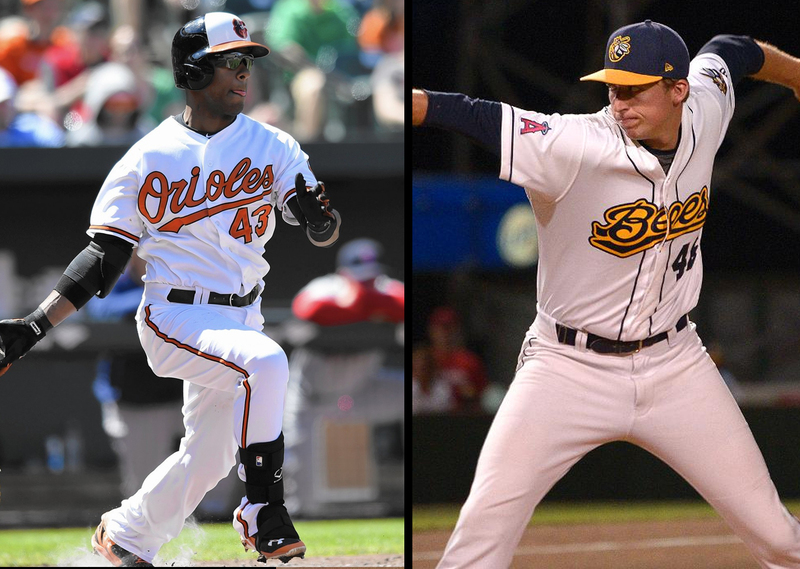 The Somerset Patriots have announced the signings of Major League infielder Rey Navarro and local left-handed pitcher James Ziemba. 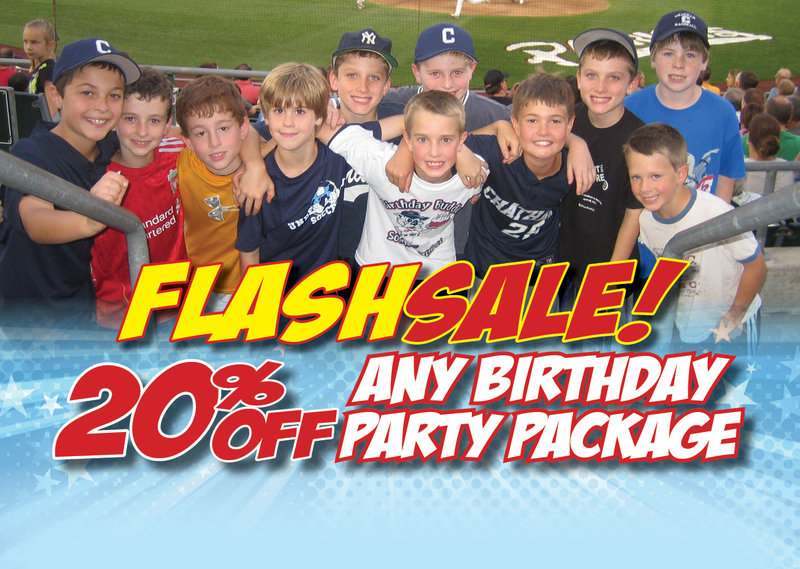 20% OFF Any Birthday Package Booked Between Monday, April 15th and April 24th! 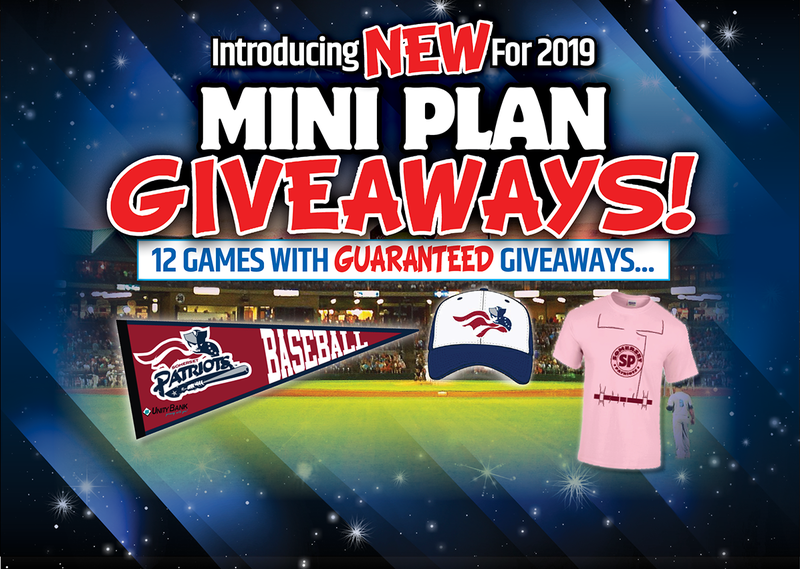 Our new Mini Plan gets your guaranteed giveaways! 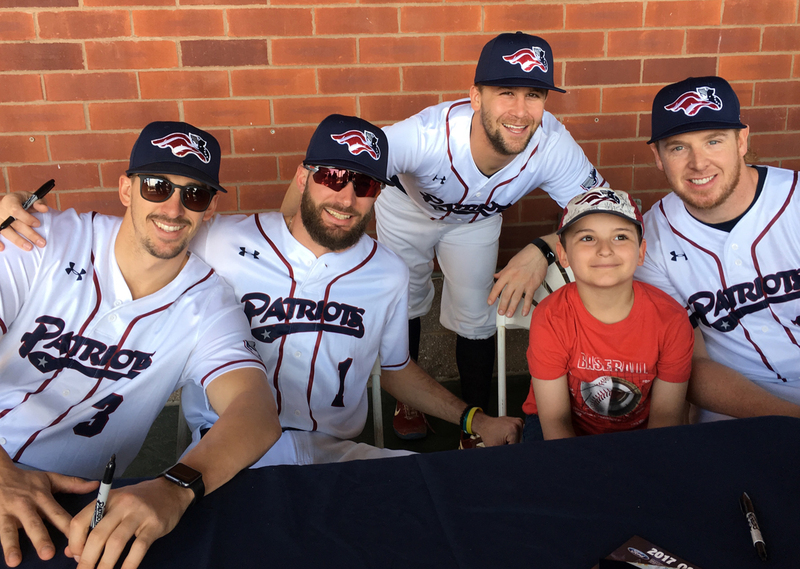 The Somerset Patriots officially kicked off the 2019 pre-season with the team’s annual Fan Fest on Saturday, April 13th. 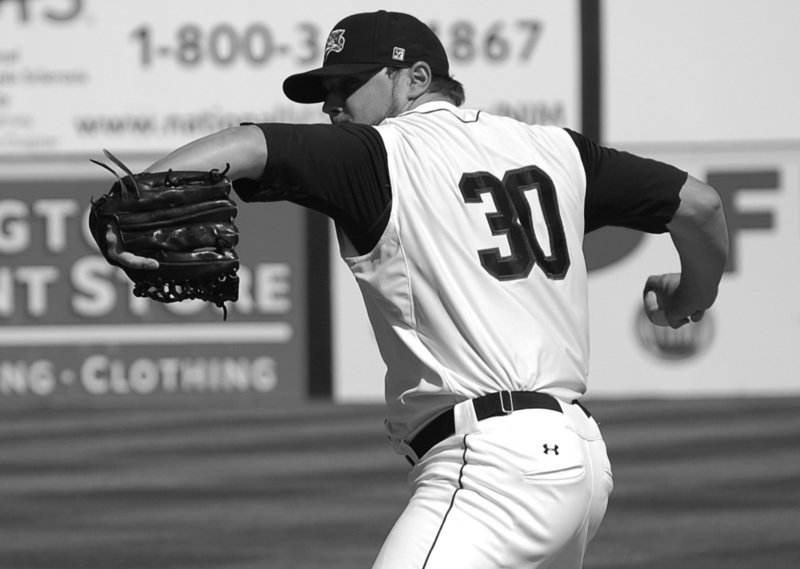 It is with the heaviest of hearts that the Somerset Patriots announce the passing of former pitcher Jeff Kennard at the age of 37. 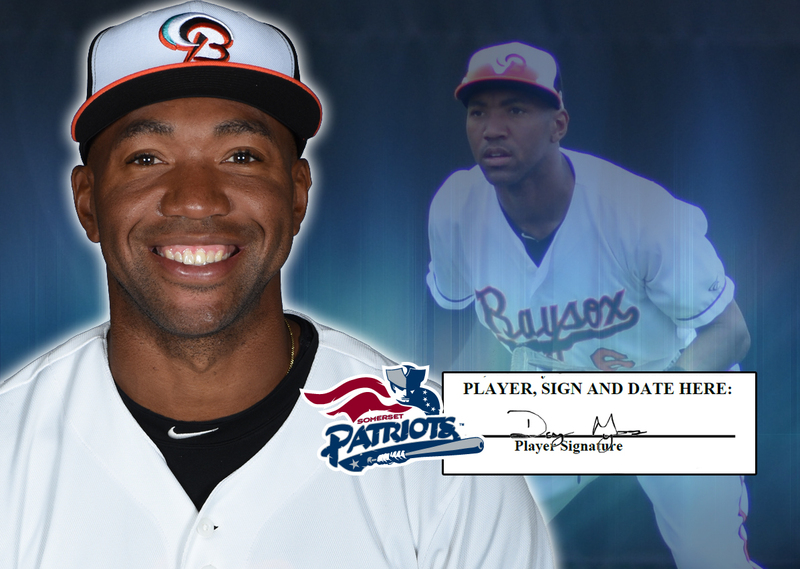 The Somerset Patriots today announced that outfielder and former Atlantic League batting champ D’Arby Myers has been signed for the 2019 season. 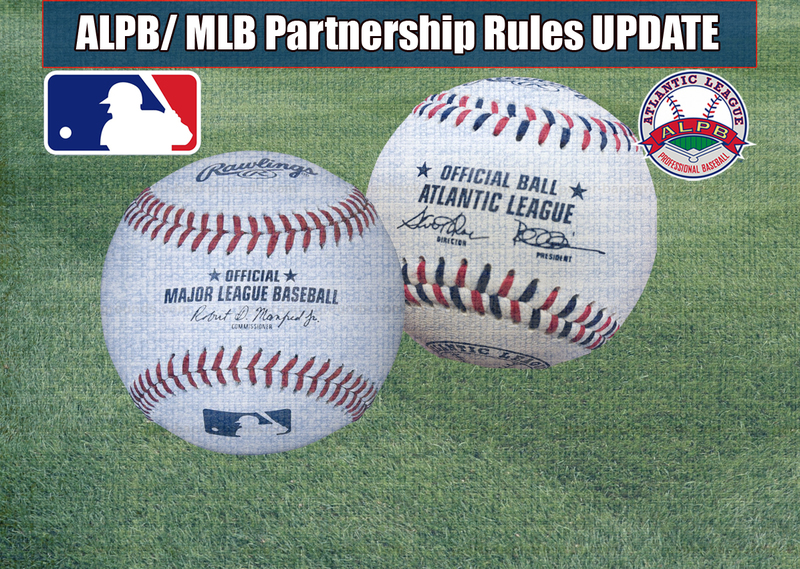 Major League Baseball (MLB) and the Atlantic League of Professional Baseball Clubs (ALPB) today announced adjustments that have been made to the preliminary list of experimental playing rules and equipment initiatives that MLB wishes to test during 2019 ALPB games. 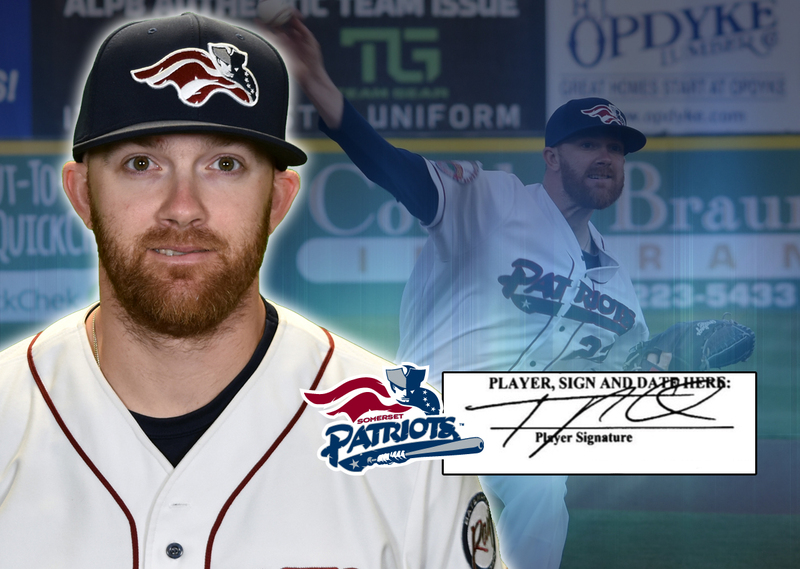 The Somerset Patriots today announced that four-year Major Leaguer and former Patriot right-handed pitcher Tyler Cloyd has been signed for the 2019 season. 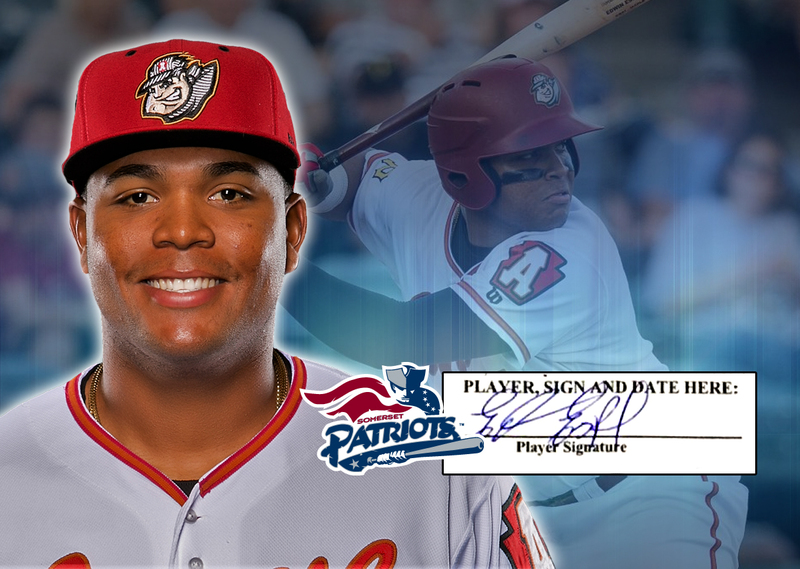 The Somerset Patriots today announced that first baseman Edwin Espinal has been signed for the 2019 season. 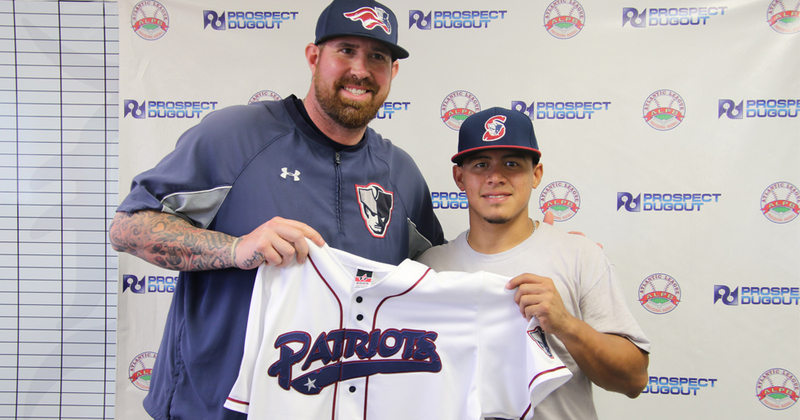 Bridgewater, NJ – The Somerset Patriots have announced the signing of catcher/infielder Gabriel Bracamonte for the 2019 season.